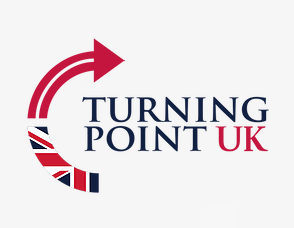 When Tory MPs including Priti Patel, Bernard Jenkin, Steve Baker and the member for times long past Jacob Rees Mogg decided to endorse Turning Point UK, the new branch of a US original which claims to be “Student movement. Freedom. Free markets. Limited Government. We’re community organisers of the right”, they might have been better advised checking out the group first. Which, it seems, they did not. Turning Point UK was launched in the UK in December - hence photos from the occasion showing a Christmas tree in the background. 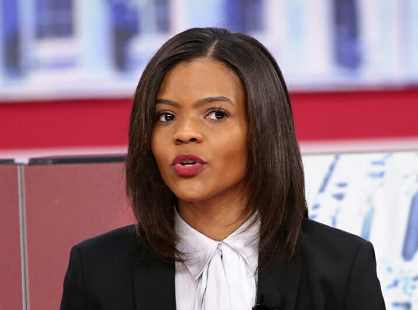 It was at this event that Turning Point US stalwart Candace Owens displayed the kind of historical illiteracy and tendency to overreach that should have had those MPs moving in the direction of away. She was asked about nationalism in Western politics. “I actually don’t have any problems at all with the word ‘nationalism’ … I think that the definition gets poisoned by elites that actually want globalism. Globalism is what I don’t want … Whenever we say nationalism, the first thing people think about, at least in America, is Hitler”. Ri-i-i-ight. 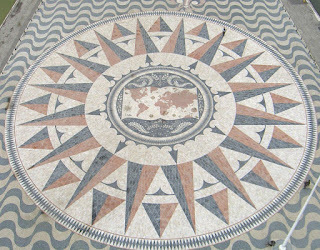 Do go on. “He was a national socialist [hello Democratic People’s Republic of North Korea] but if Hitler just wanted to make Germany great and have things run well, OK, fine. The problem is that he wanted, he had dreams outside of Germany. 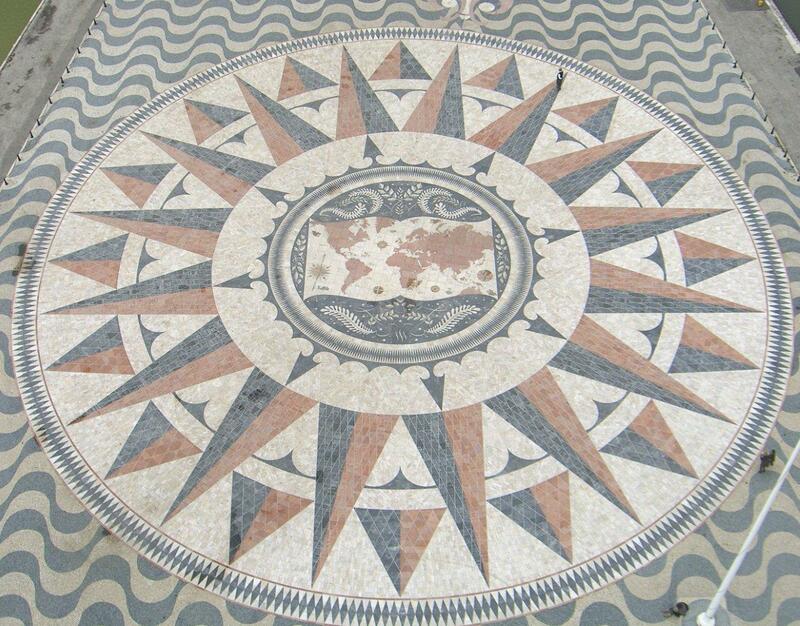 He wanted to globalise. He wanted everybody to be German, everybody to be speaking German. Everybody to look a different way. To me, that’s not nationalism. In thinking about how we could go bad down the line, I don’t really have an issue with nationalism. I really don’t”. So there you have it. Ms Owens later “clarified” her remarks - the old adage attributed to Ronald Reagan “when you’re explaining, you’re losing” comes to mind - and USA Today has reported “Her comments were meant to show that Hitler was not a nationalist, she said. Hitler did not put Germans first; he ‘was putting German Jews into concentration camps and murdering - he was a mass murderer,’ she said”. 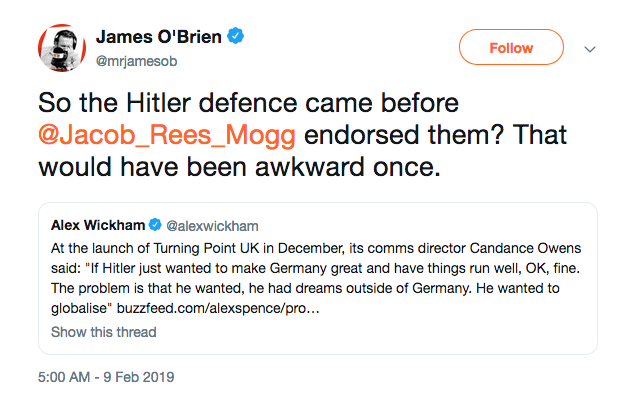 The vest majority of the Jews rounded up and systematically murdered by the Third Reich were, in fact, from outside Germany. 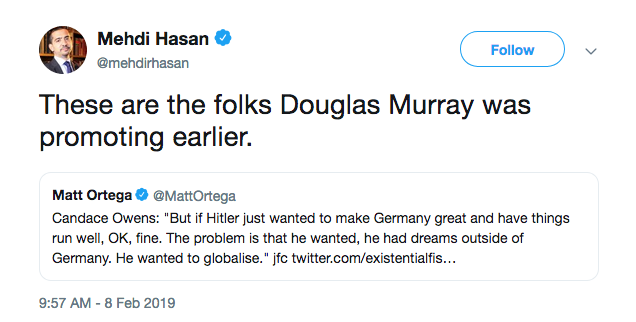 Also, it is beyond mere reaching to claim that Hitler was a globalist. 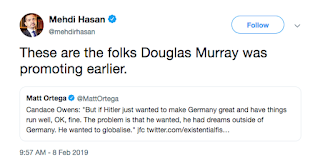 Moreover, Ms Owens had already said that “if Hitler just wanted to make Germany great … OK, fine”. 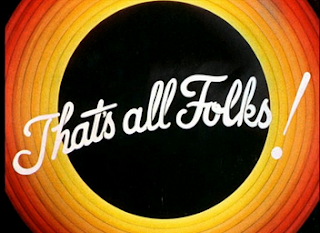 By this token, the Nuremberg Laws would have been OK, too. 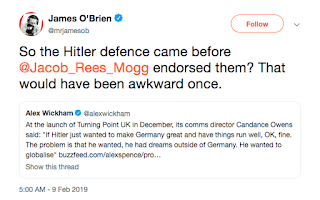 Those looking in from the real world at this internal alt-right car crash included Mehdi Hasan, who observed “These are the folks Douglas Murray was promoting earlier” - paranoid Islamophobe Doug Murray the K has written for the Spectator magazine in praise of Turning Point - and as to the Tory MPs jumping to endorse this group, LBC host James O’Brien mused “So the Hitler defence came before @Jacob_Rees_Mogg endorsed them? That would have been awkward once”. It’s still awkward now. Candace Owens has claimed she was misrepresented, but her quote above is complete. 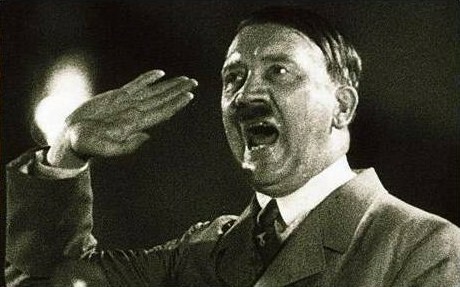 The Third Reich was indeed nationalistic. Using terms like “Globalist” and “Globalism” to reinvent history was not her finest hour. And her petulant outbursts at a series of critics, rather than just admitting she messed up, will not endear her to others. And that is what those Tory MPs are endorsing. More repenting at leisure on the way. And THAT is typical of the ranting right. They never learn. And they never will. For which, see the Daily Heil and the Scum. It wasnt a 'gaffe'. To call it such is to give the benefit of the doubt to someone who knew exactly what she was spouting. Complains about globalism... wants to export American alt-reich politics to the UK.